Mario Egger was appointed GM at Augustine in September 2015. 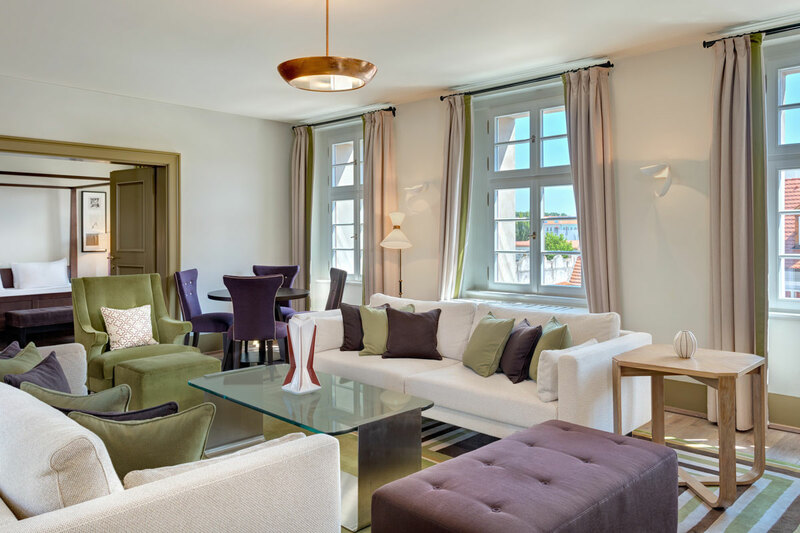 He joined Starwood Hotels & Resorts in November 2009 at Sheraton Bratislava as Operation Manager (during his time the hotel was awarded “Hotel of the Year 2011” in the EAME region and received the ”Market and Margin Performance Award 2011”). 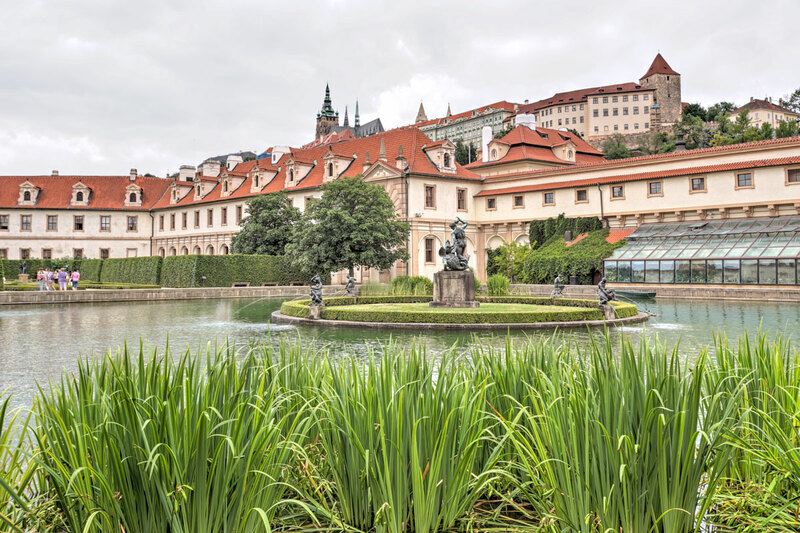 In 2012, Mario moved to Prague as a Hotel Manager of the Sheraton Prague Hotel and one year later become GM. 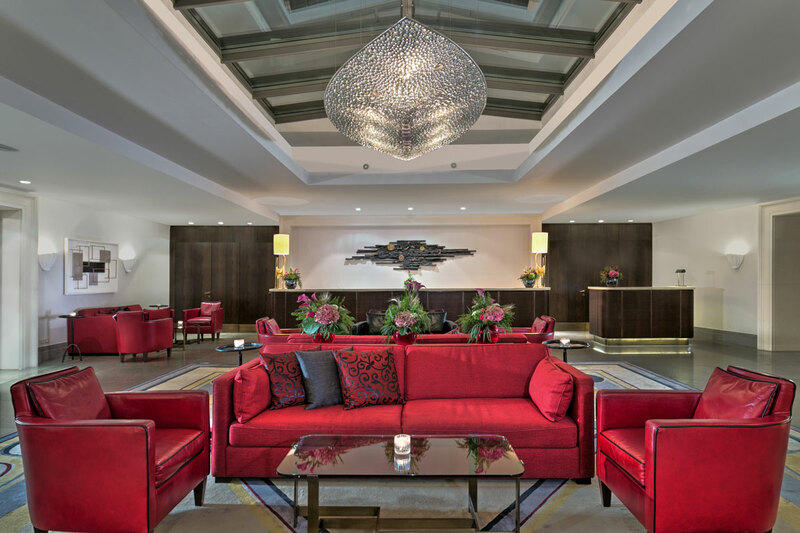 From 2014, he led the preopening office of Sheraton Rostov-on-Don, Russia. In 2005 he joined Vienna International Hotel as Quality Manager in F&B for the company’s hotel portfolio in Prague. 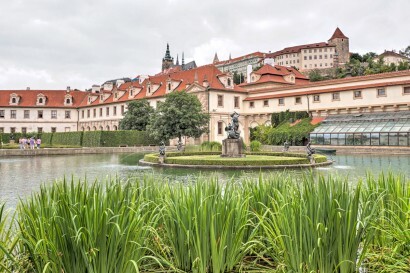 Between 2007 and 2009 Mario worked for Queenco Leisure International in charge of the concept, the pre-opening and opening of the award winning Sasazu complex in Prague. 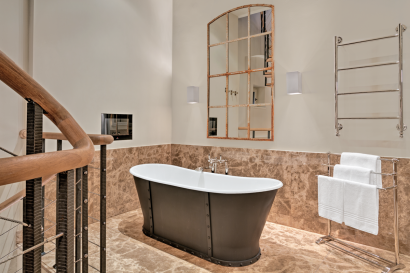 Mario has conducted his studies in Miami and attended various management courses in Salzburg, Miami and Fontainebleau. In his leisure time, Mario enjoys pursuing martial arts-Muay Thai and Brazilian Jiu-Jitsu, and enjoys traveling, reading and spending time with his family. 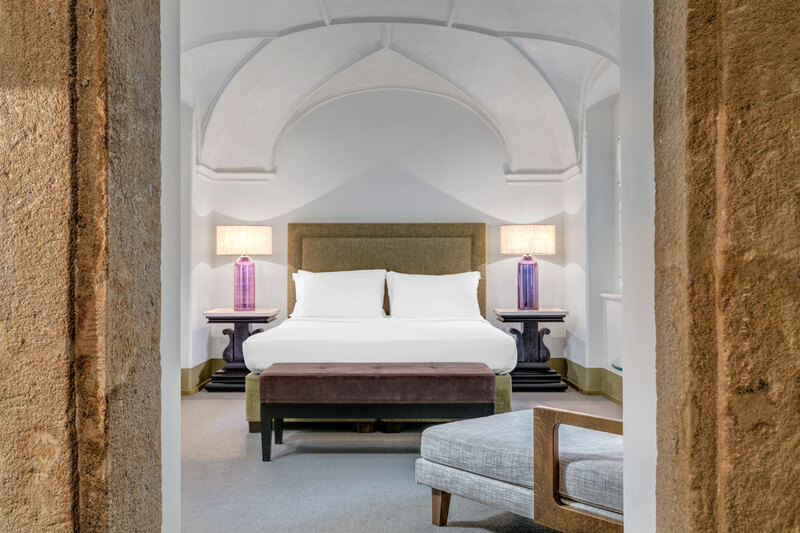 As part of Luxury Collection, Augustine defines the destination with its deep history and energy inspired by 13th century Augustine monastery which is interconnected with the hotel and still active with 4 monks living there. 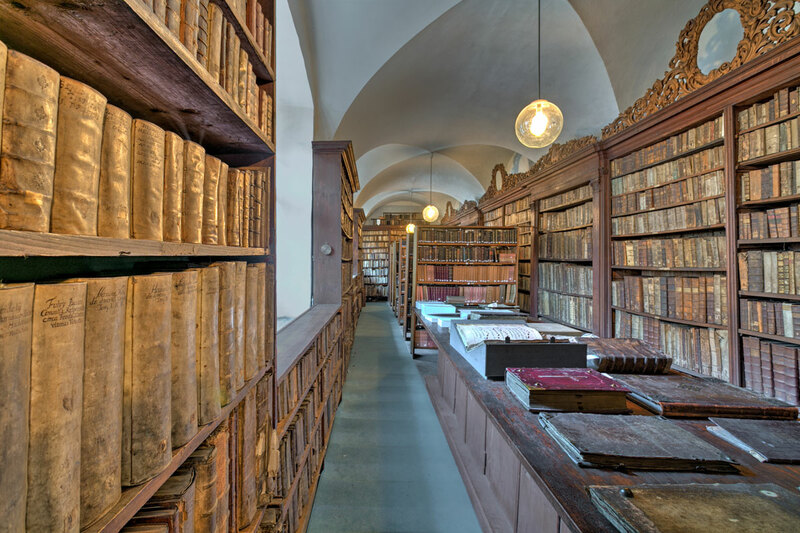 The hotel is directly connected to baroque St. Thomas Church and offers special tours where guests experience authentic Augustinian monastery and 13th century library without even stepping outside of the hotel. 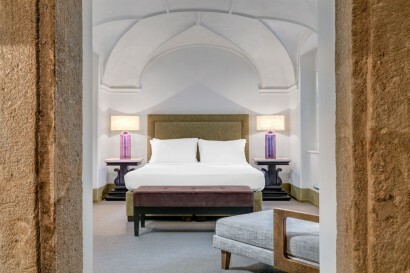 The hotel is part of the Luxury Collection, it is a set of historical buildings inspired by the history of the Augustine monastery going back to 13th century. Even though the hotel itself is very young and built only in 2009. The hotel is located in the centre of Prague in walking distance to main monuments. 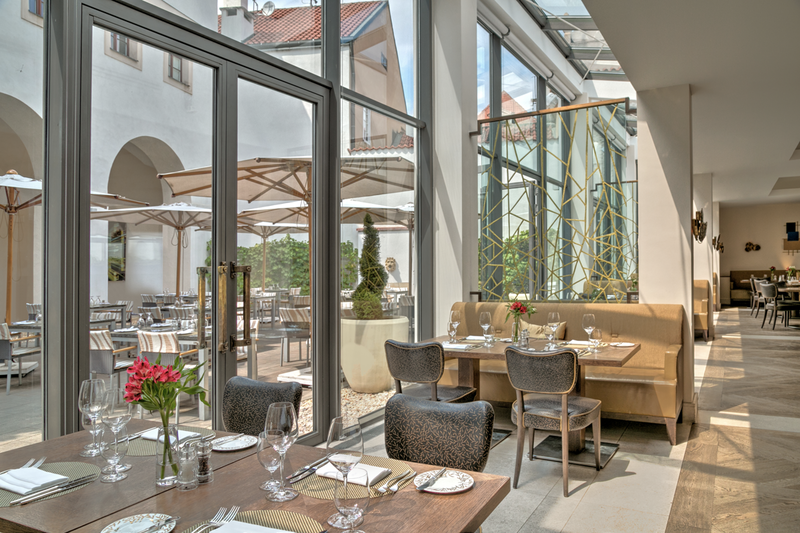 Augustine, a Luxury Collection Hotel, Prague lies in a tranquil part of the Lesser Town, bordering with the Wallenstein Garden, Prague’s main attractions Charles Bridge and Prague Castle can be reached within a 5-minute walk. 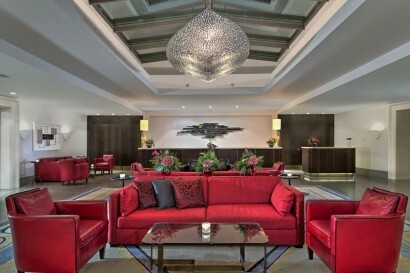 Hotel is only 25 minutes far away from the Vaclav Havel Prague airport. Our hotel is children friendly hotel with possibilities of connecting rooms, special kids amenity and food menu. 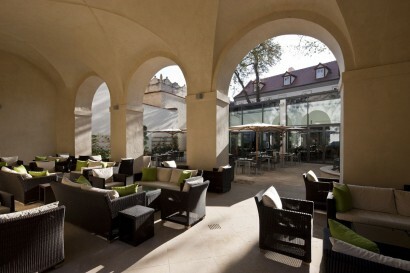 Our hotel has as well outside venues – Terrace and Sundial garden. Our hotel can arrange the babysitting. The Tower Suite – 63 sqm, located in the former astrological tower of the monastery, suite is made up of three floors connected by a spiral staircase offering an unique and magnificent 360 degree view of Prague. The living room is located on the first floor, large marble bathroom on the second and the bedroom on the third. 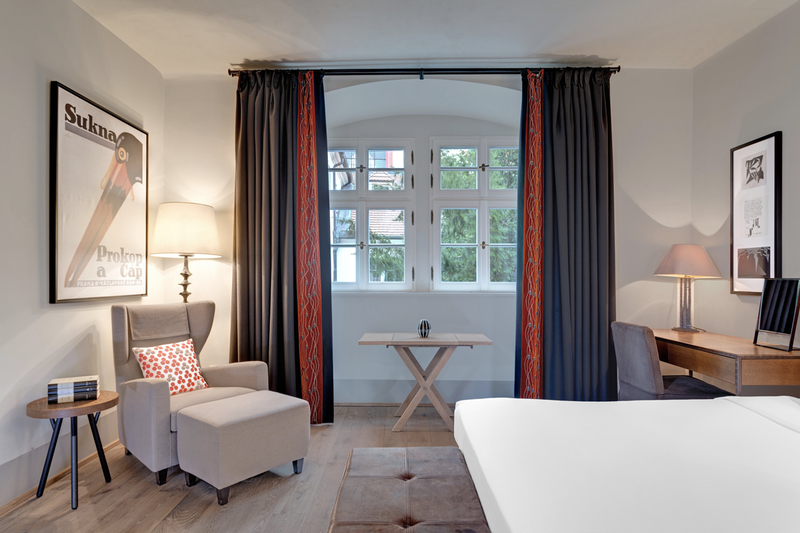 • Number of Luxury rooms: 24 Classic rooms, 49 Deluxe rooms and 8 Premium Deluxe rooms (with guaranteed magnificent views of Prague Castle). 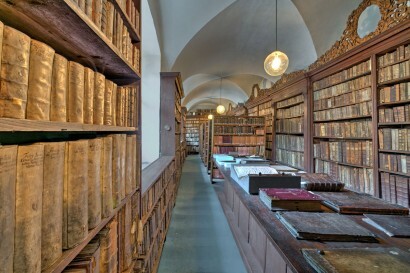 Many of the rooms are located on the higher floors with wooden beams found in the ceilings creating a unique traditional atmosphere. • Augustine Restaurant – Augustine restaurant serves international cuisine, but always infused with flavors from original Augustinians recipes that our Chef (Marek Fichtner, the judge in a culinary show MasterChef) discovered in the hotel library. The lively terrace is a great space in the summer for breakfast, lunch and dinner and gets especially crowded during our Thursday barbecues. 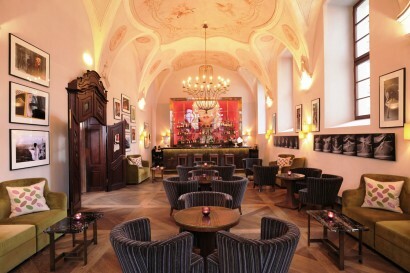 • Refectory Bar – the Refectory bar is my most favorite place in the hotel. 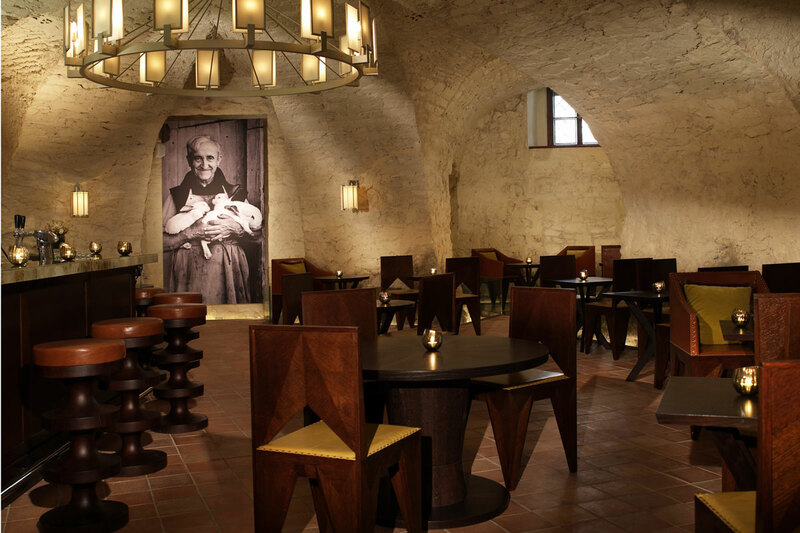 This is a beautiful room which used to be a refectory of the Augustinian monastery for many centuries. It is decorated by fresco from 19th century. • St. Thomas Brewery Bar – brewery which is a grotto, artificial cave located in the cellar of the hotel, and it serves as a venue for special events. This is where we now offer beer tastings and beer pairings.